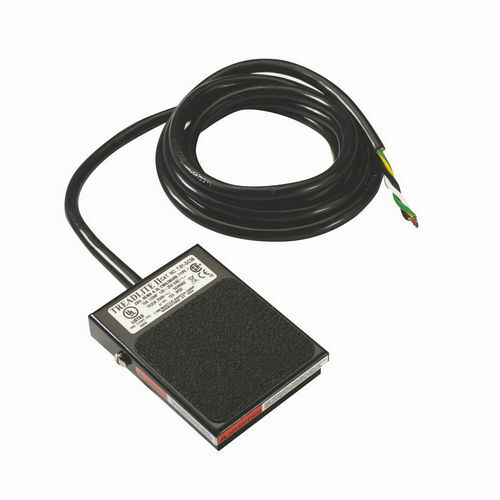 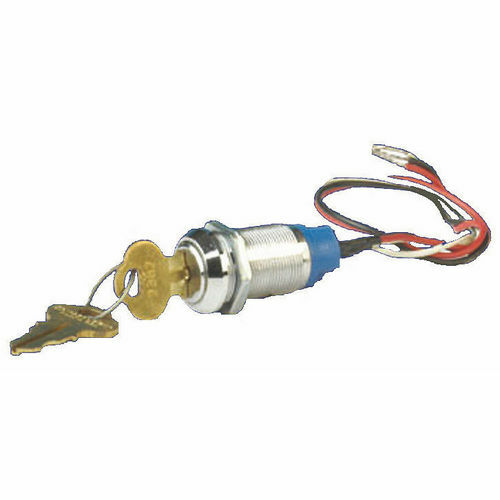 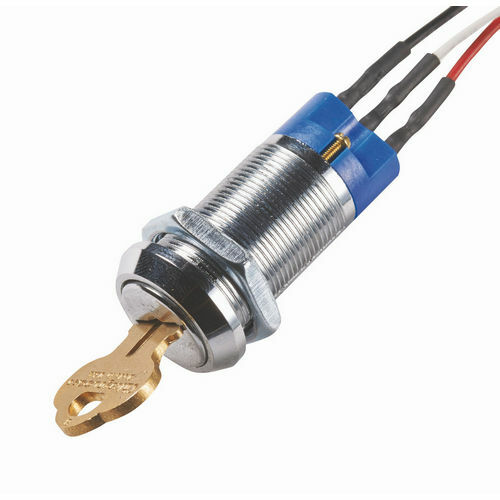 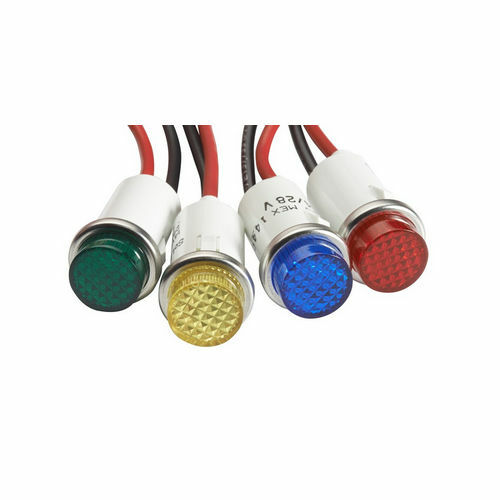 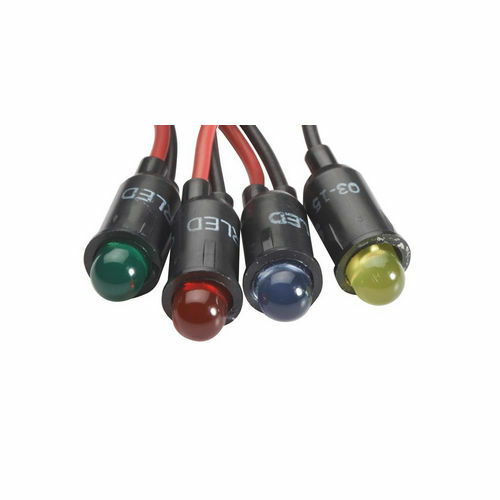 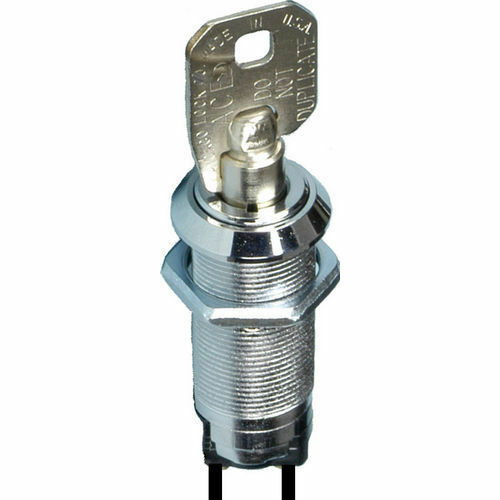 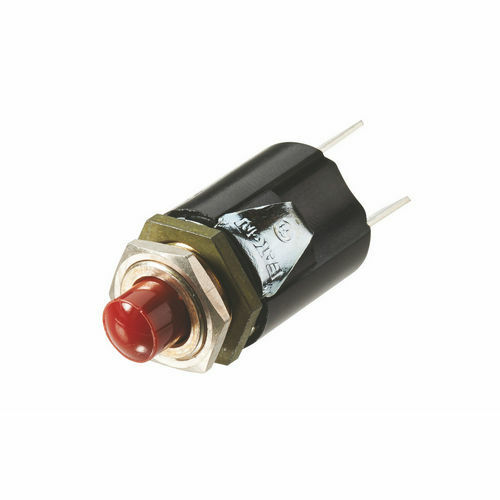 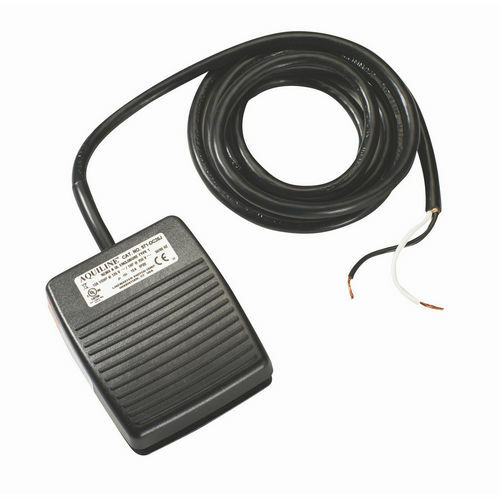 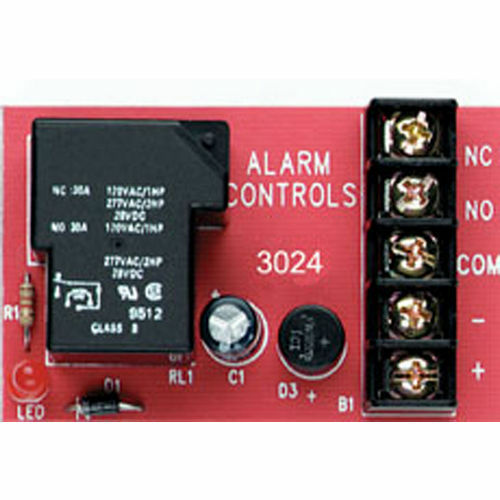 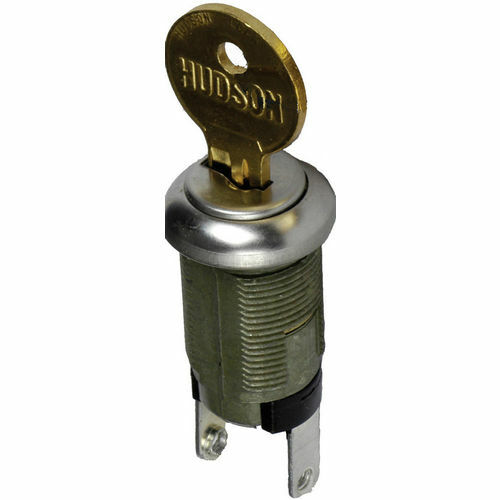 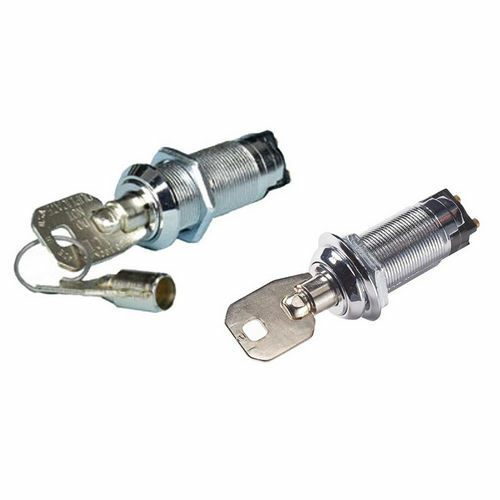 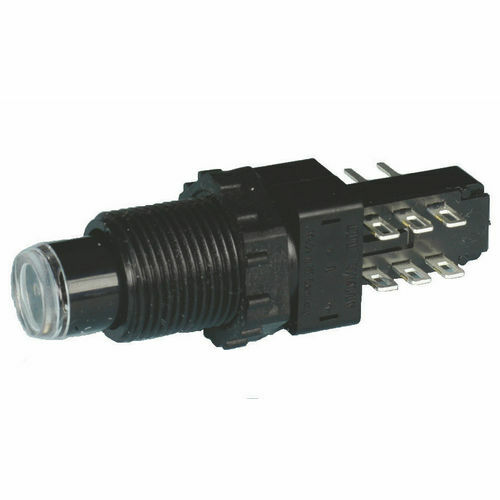 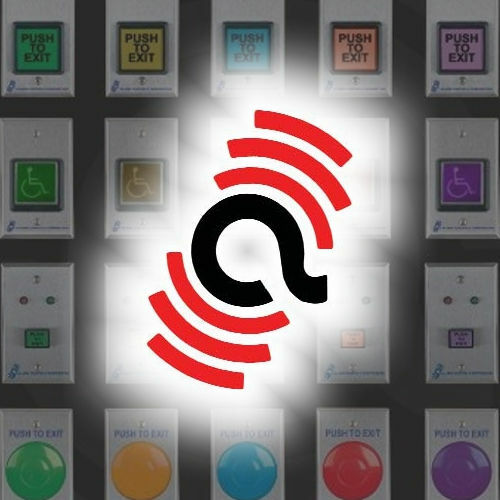 A broad spectrum of Push Buttons available with us has a potential to serve every necessity of accessing multiple functions and applications. 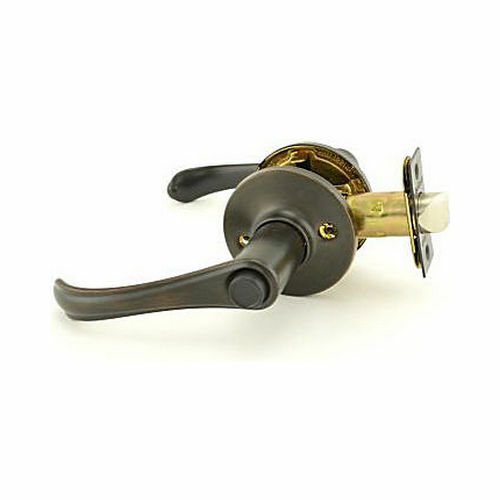 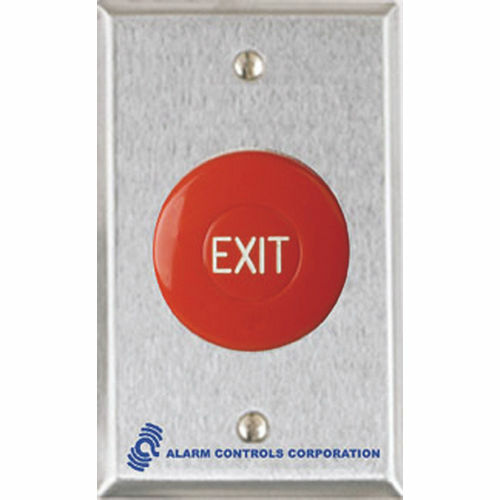 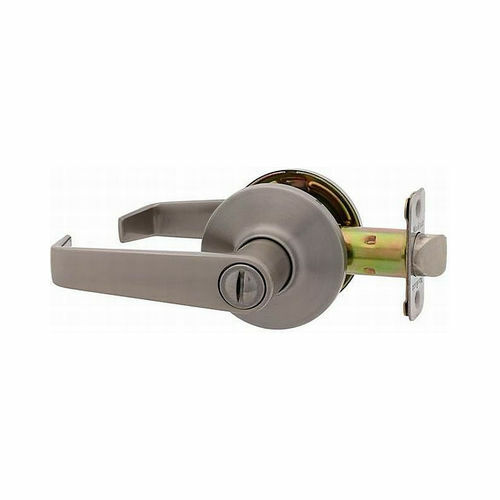 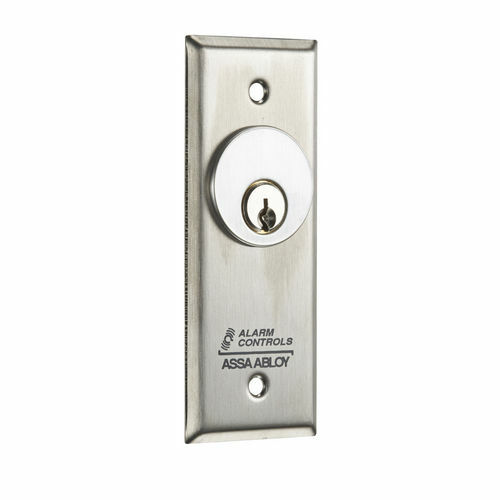 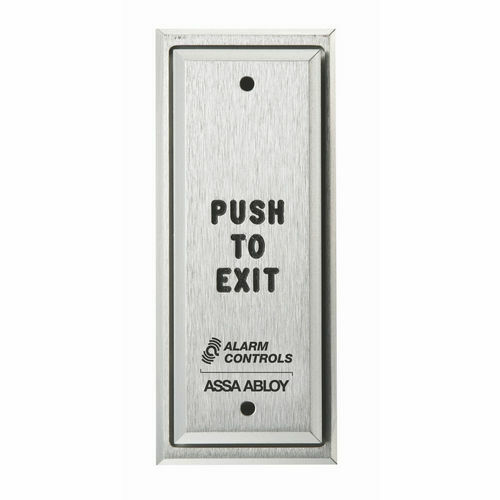 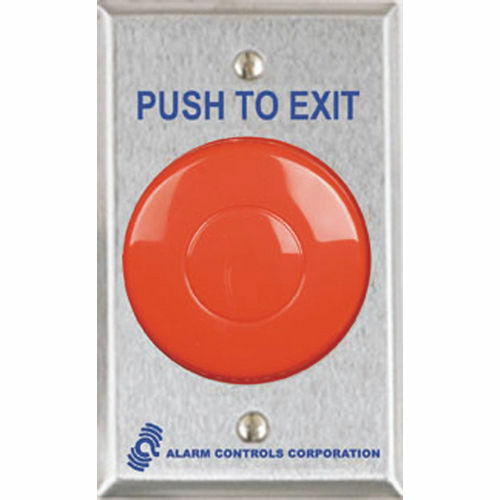 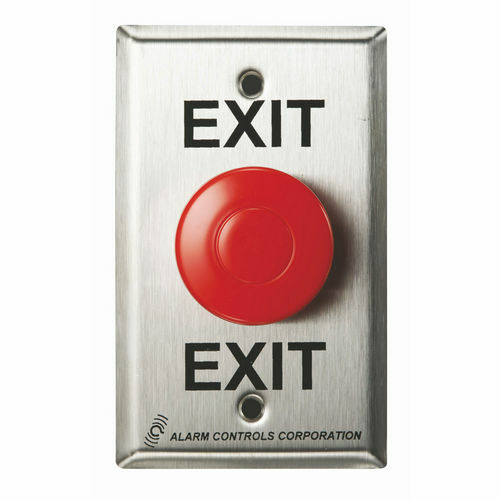 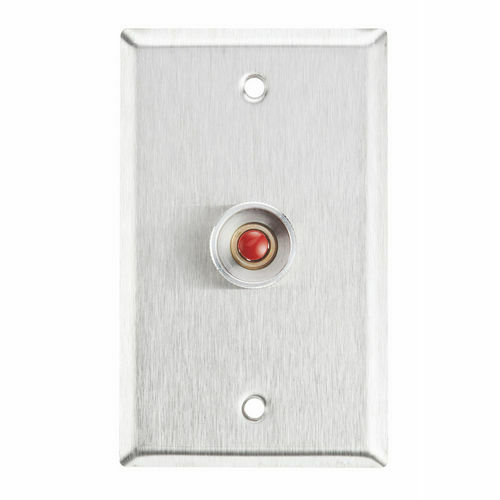 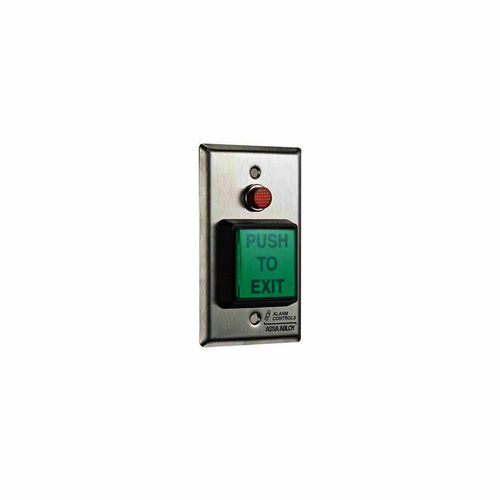 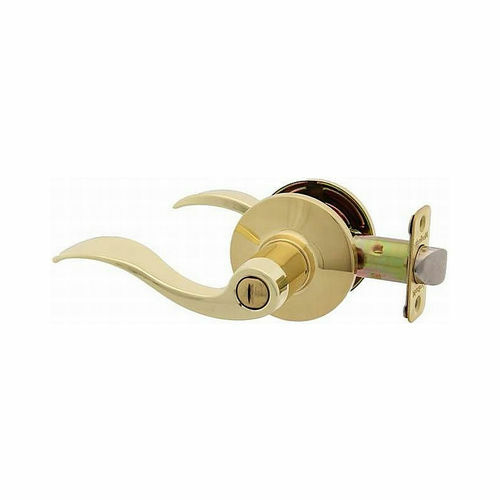 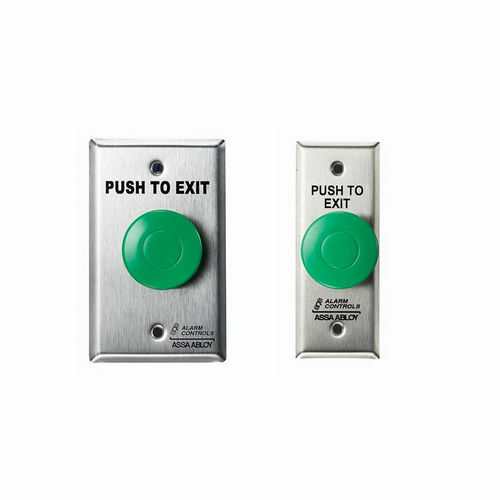 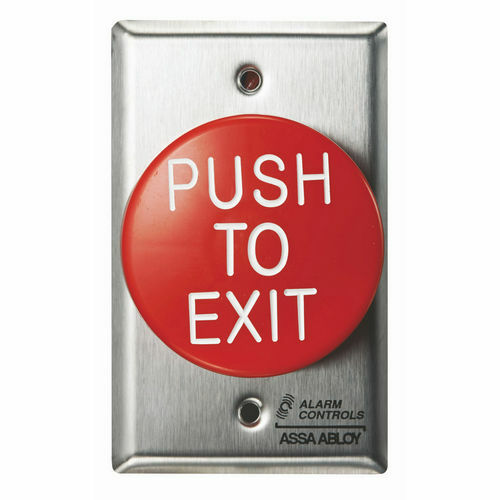 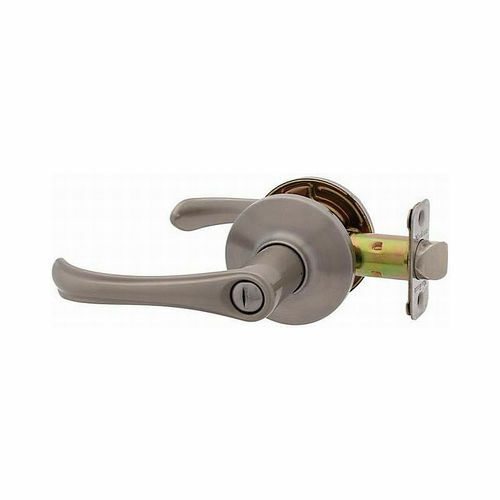 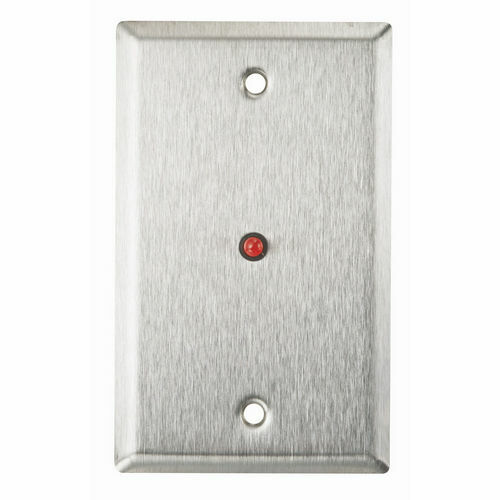 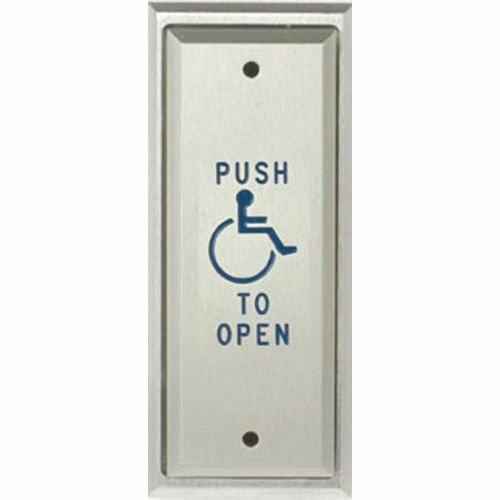 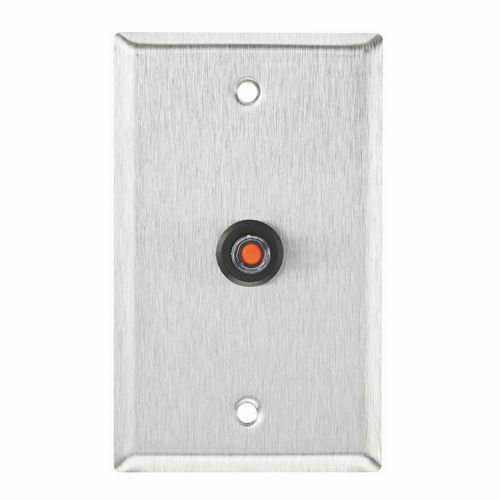 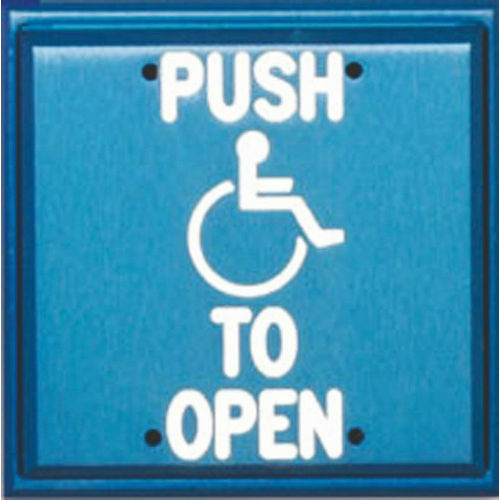 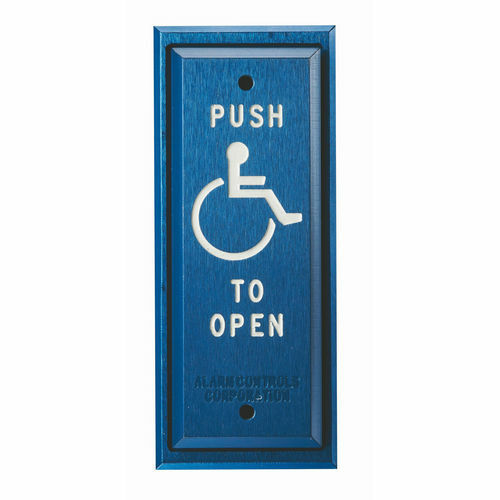 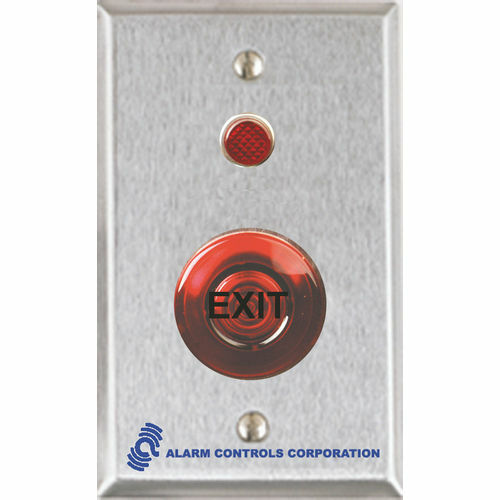 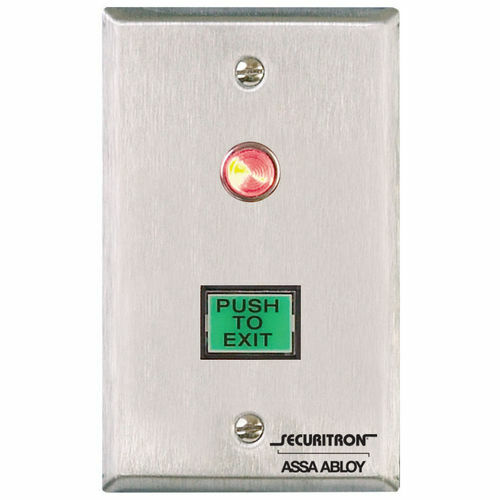 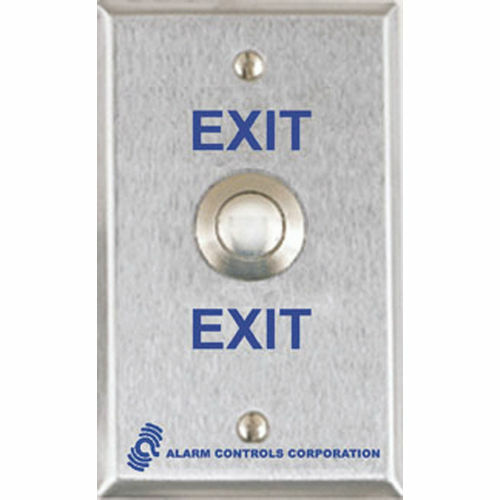 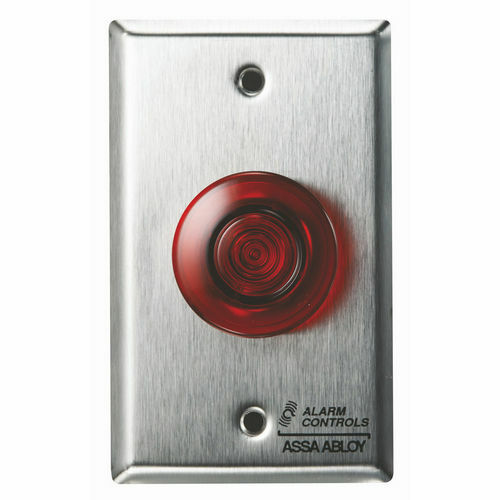 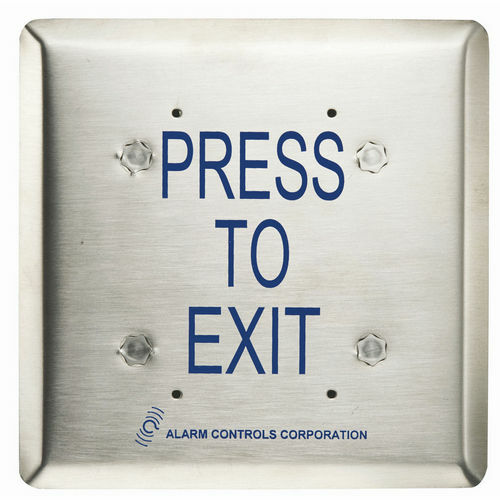 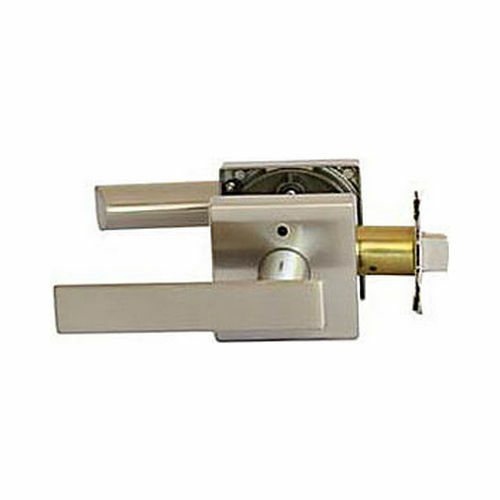 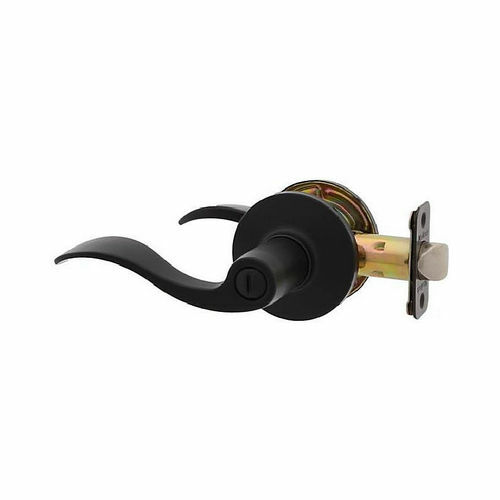 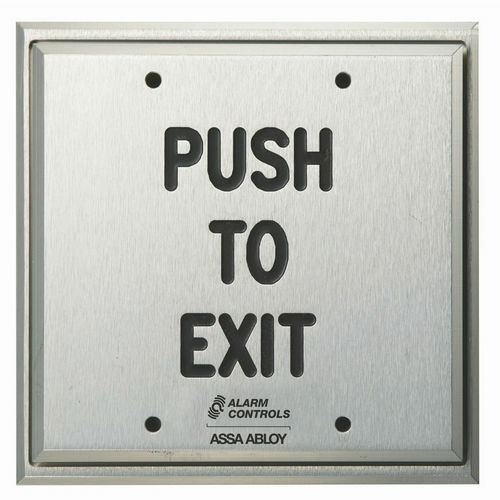 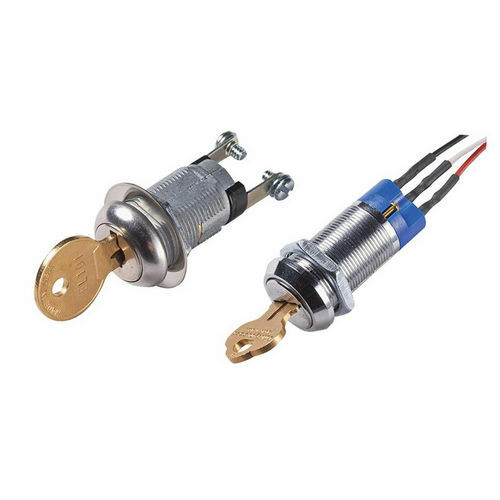 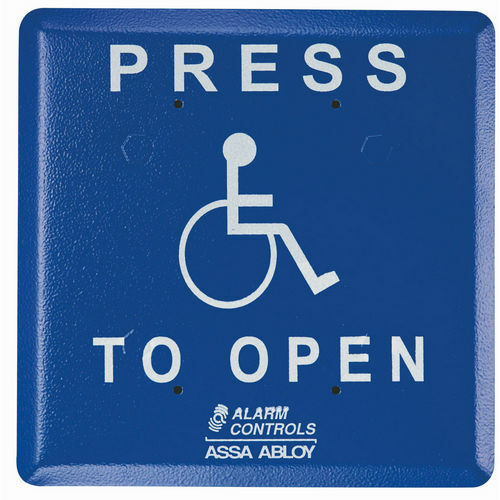 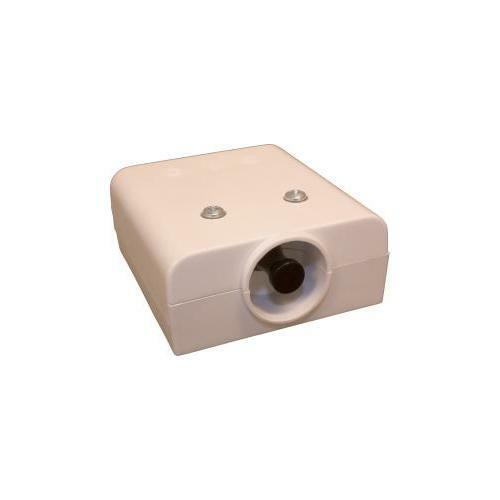 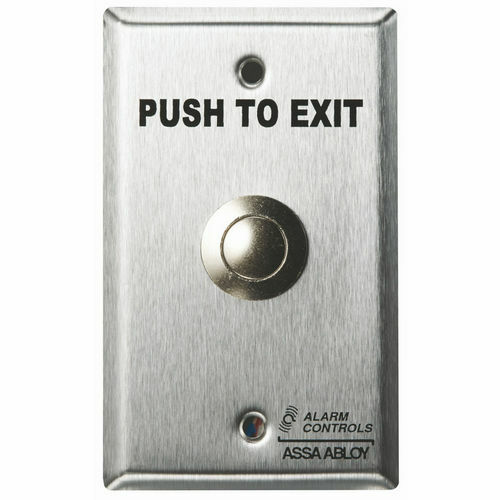 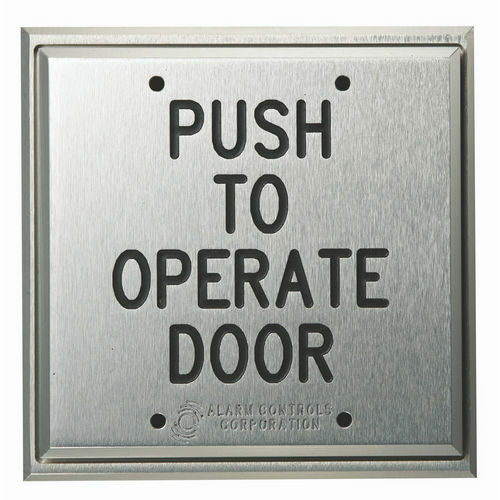 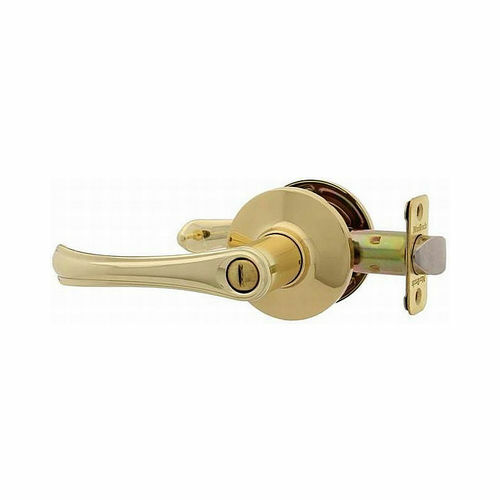 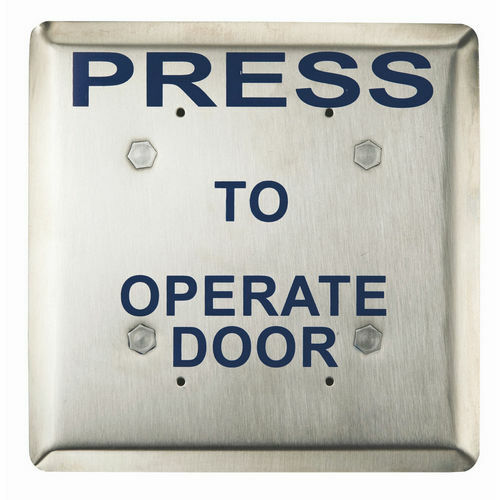 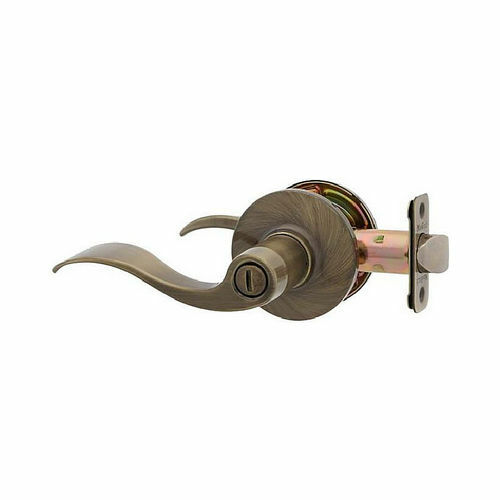 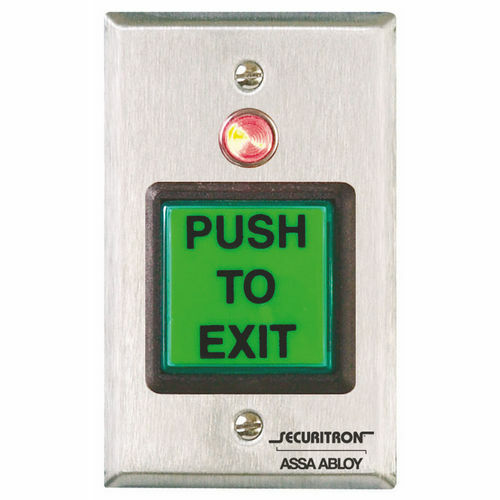 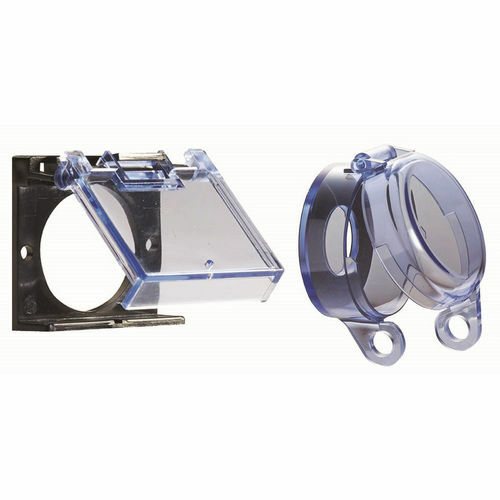 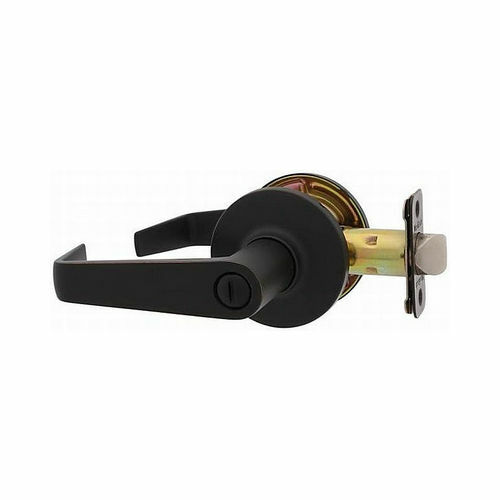 Push Buttons available here are manufactured by the state of the art industry leaders and exceptional performance is a guarantee you can count on. 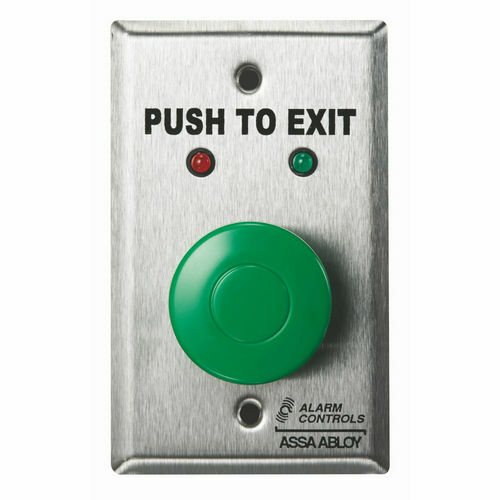 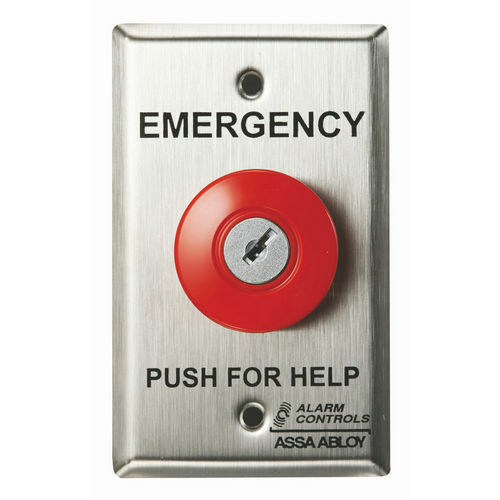 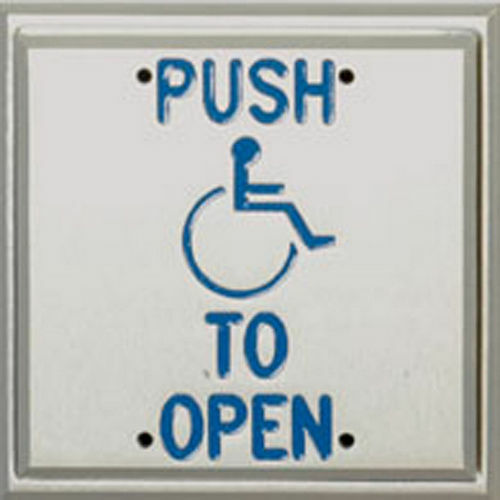 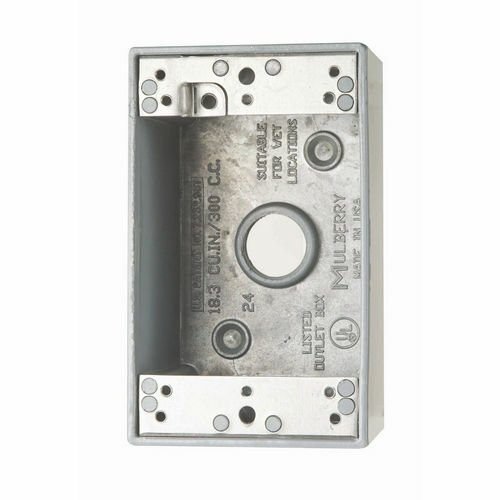 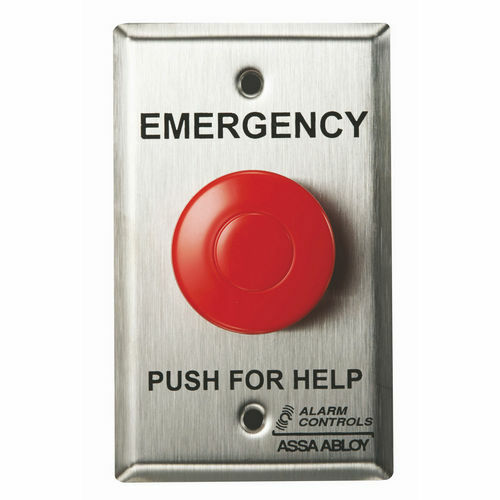 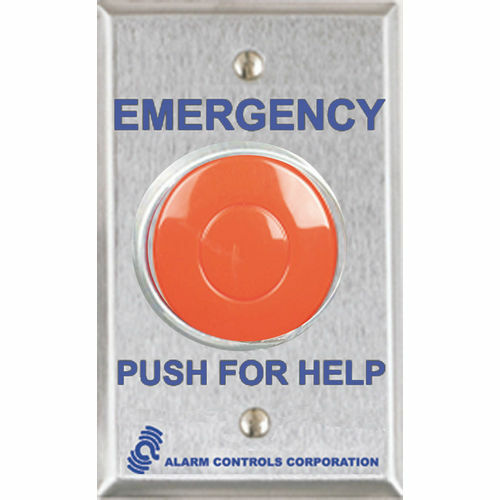 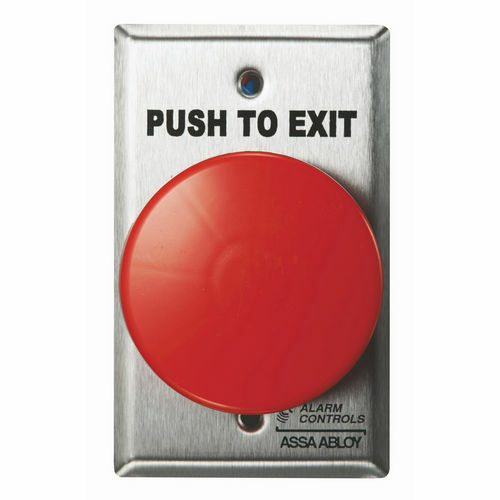 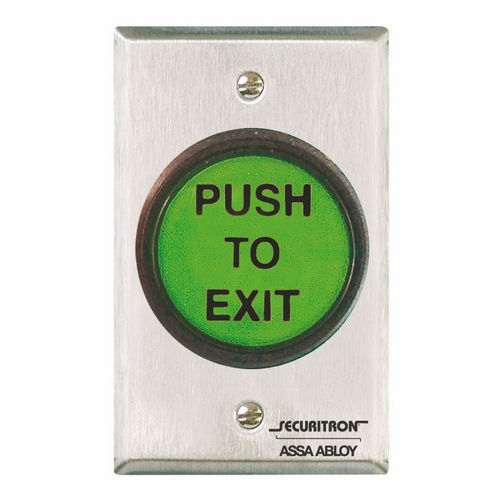 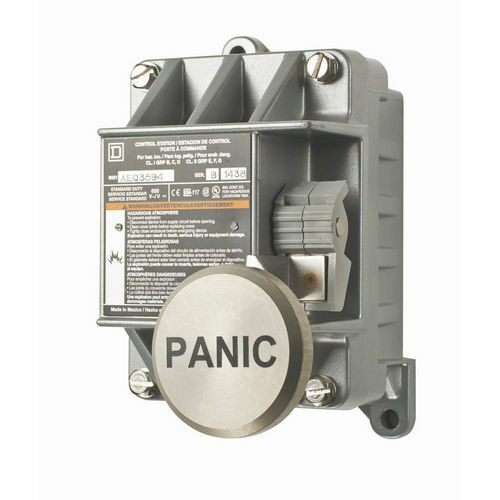 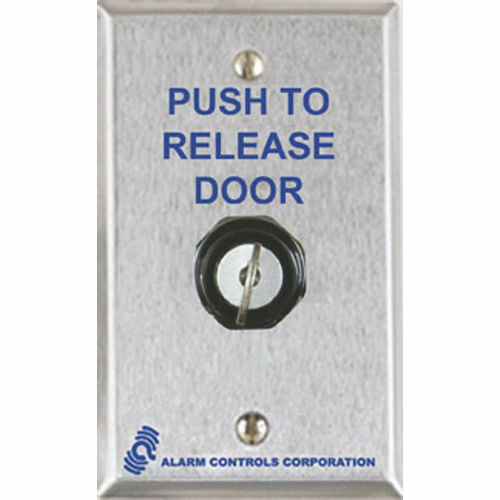 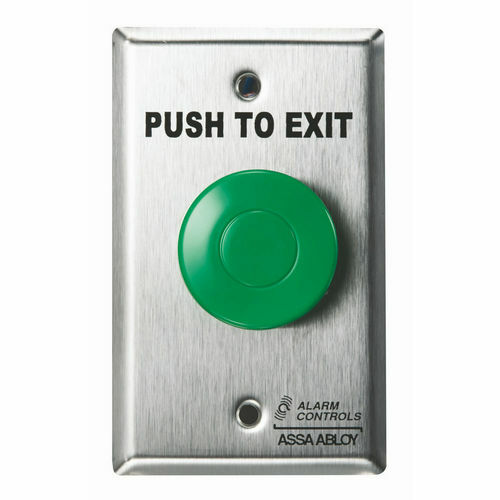 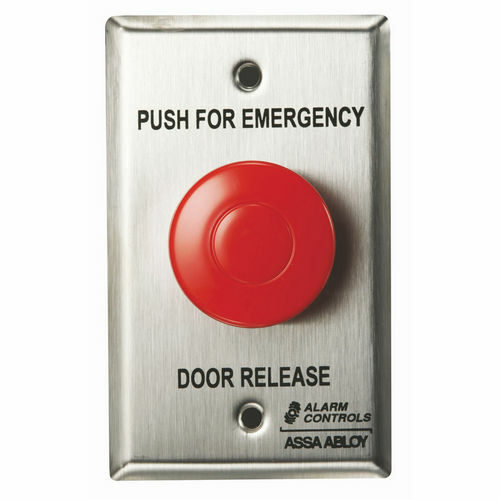 At the Builders Supply, we promise to fill every requirement for push buttons with the easiest to fit, reliable, and rugged solutions. 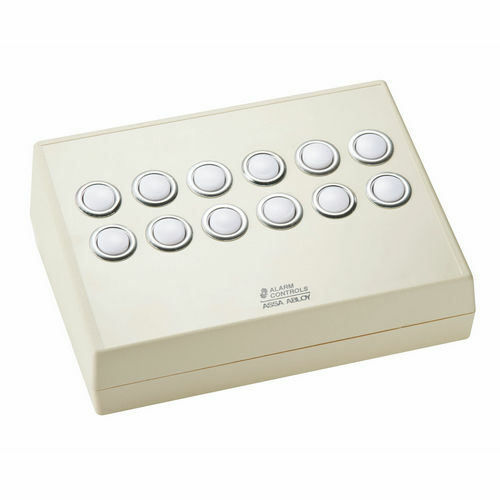 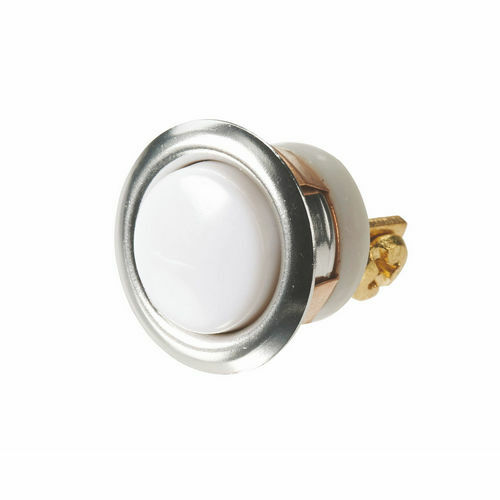 All these buttons available here feature designing excellence at par with the industry expectations and hold a power to serve every master subtly. 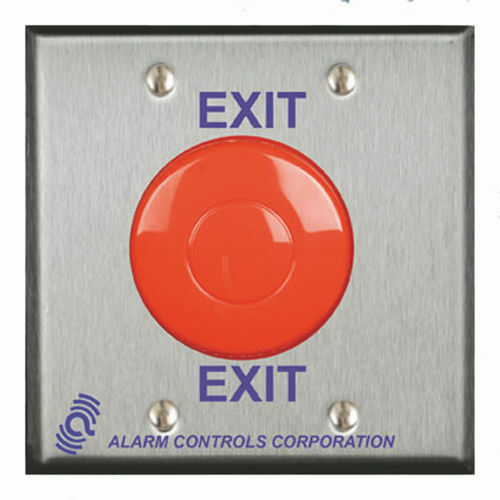 Adding these buttons to your build project is inherently rewarding. 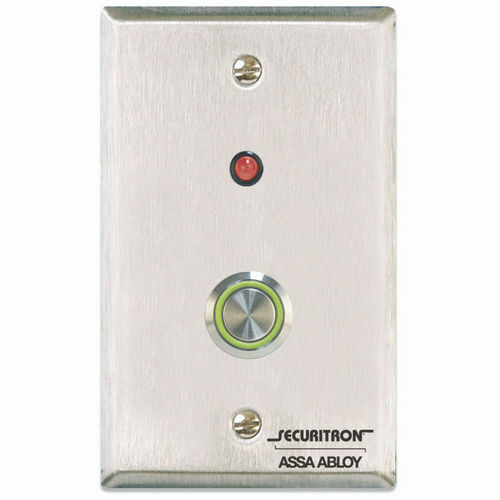 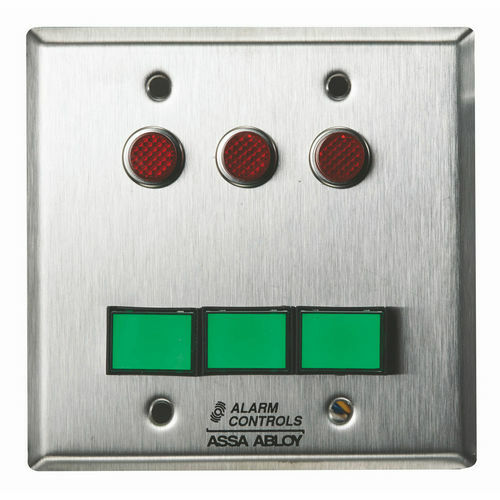 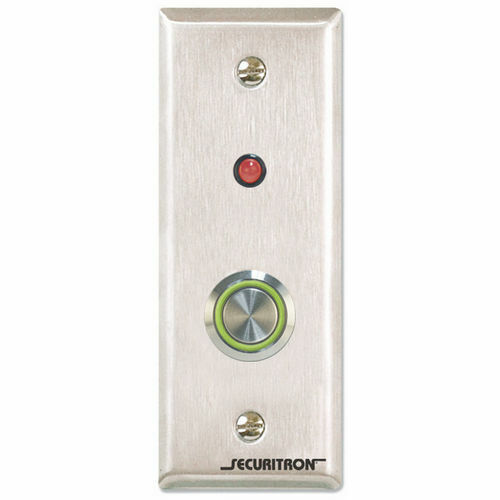 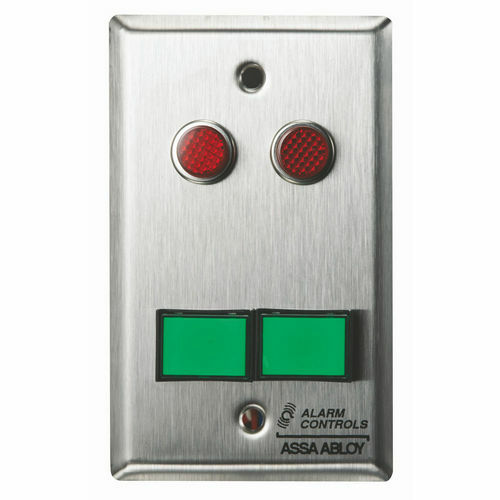 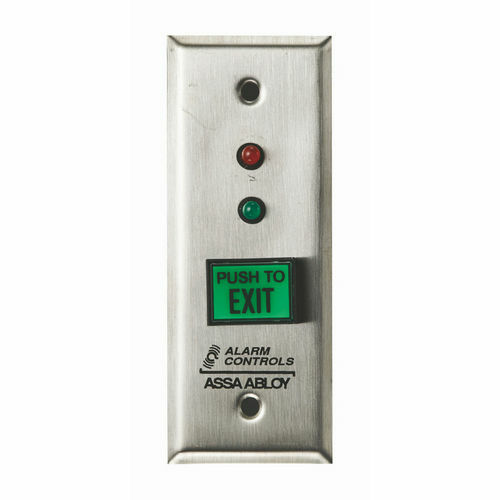 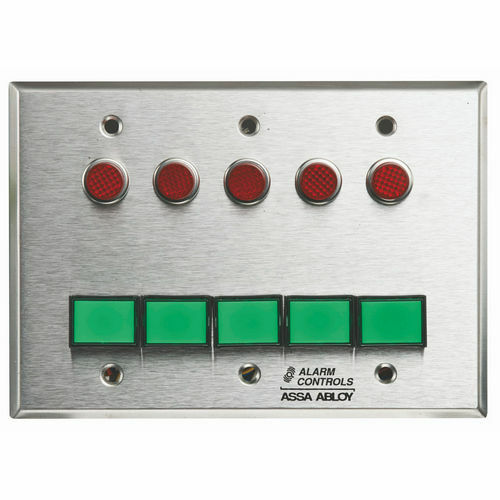 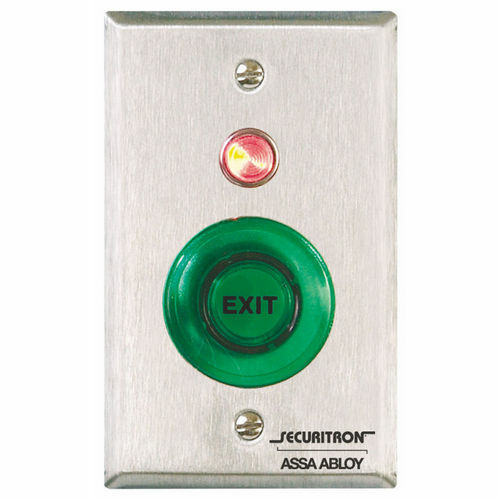 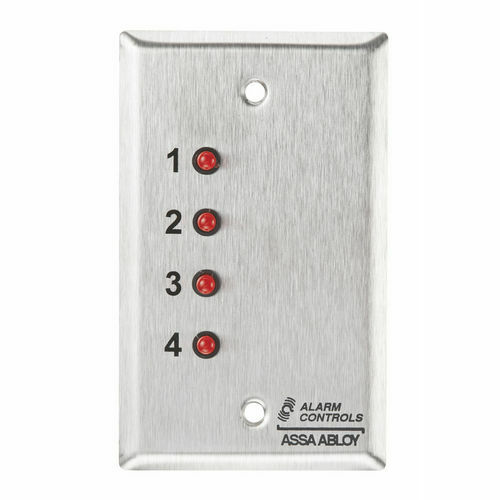 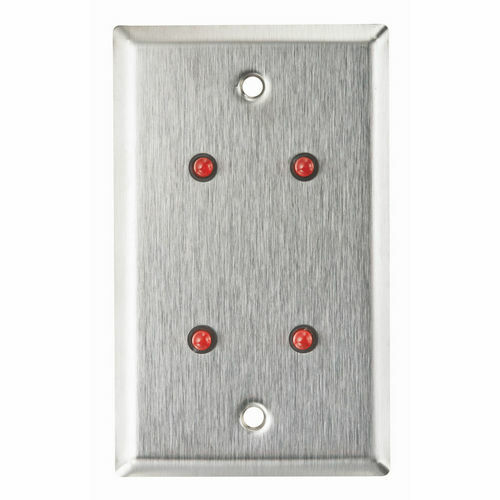 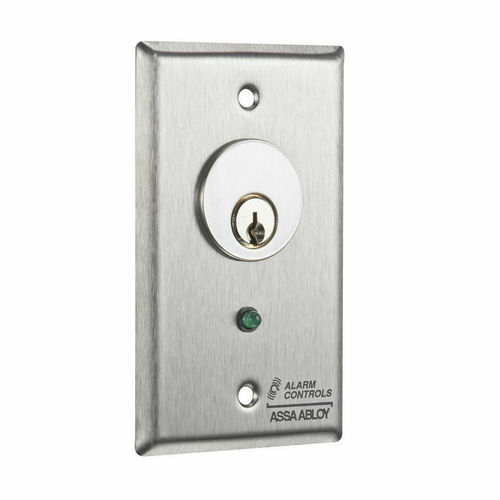 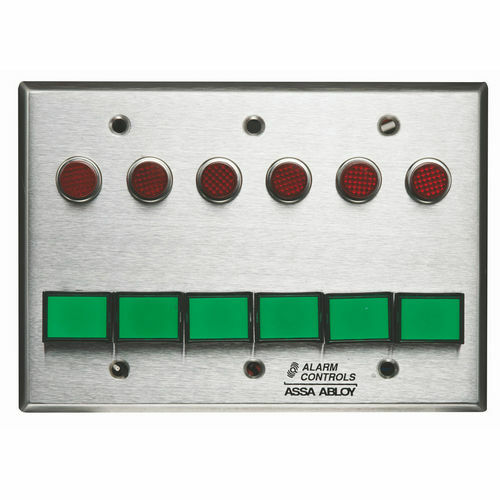 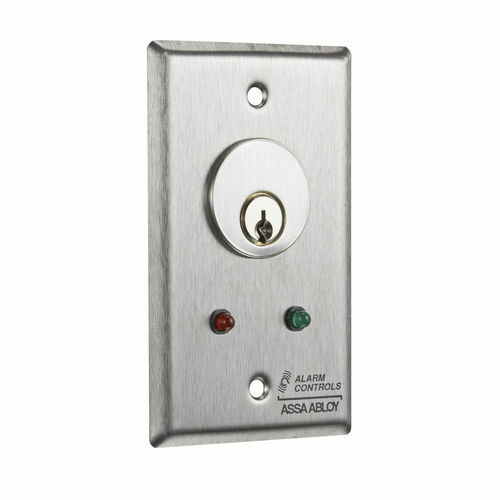 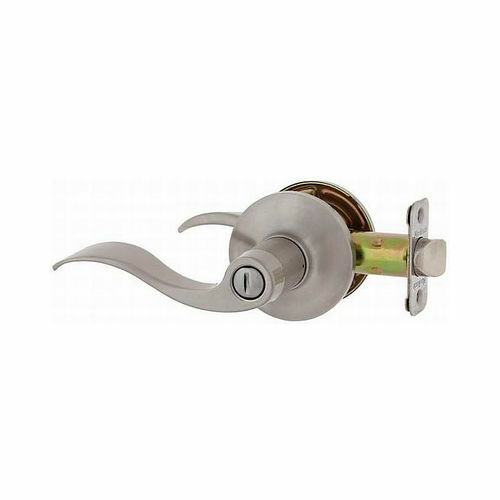 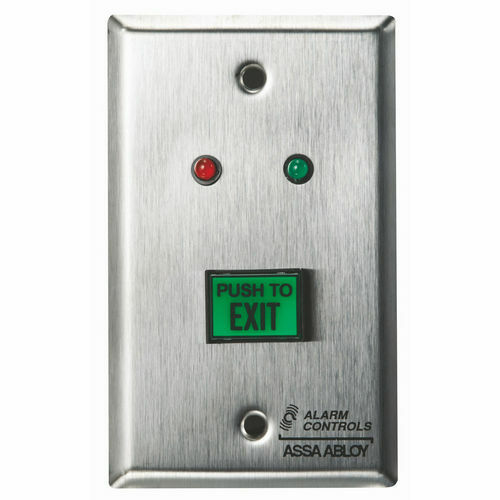 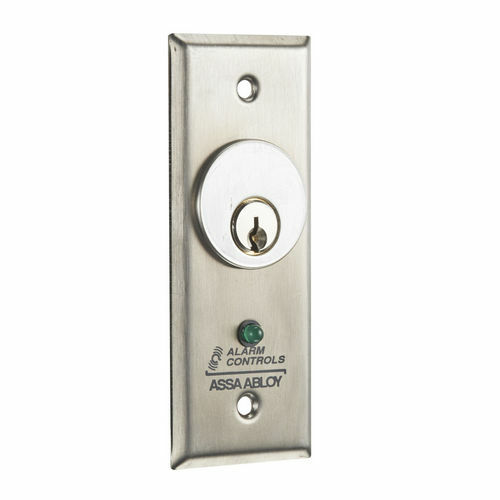 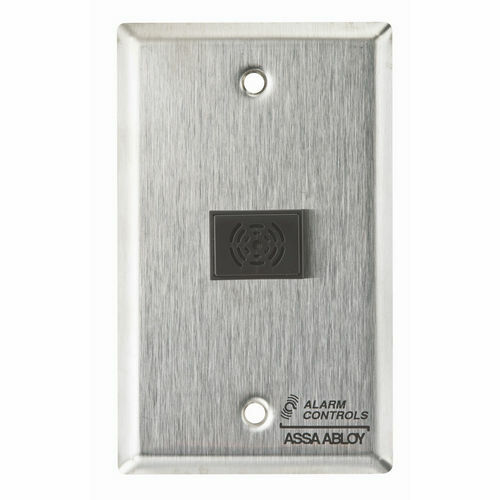 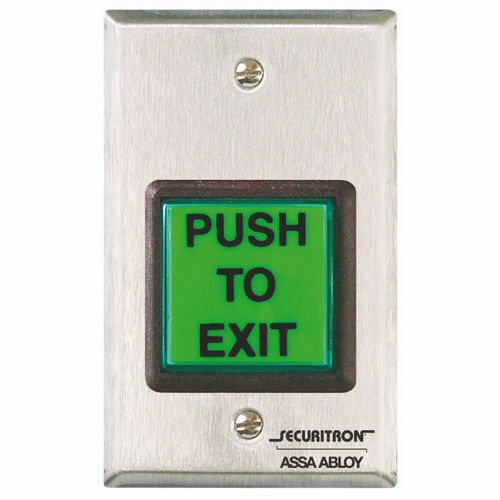 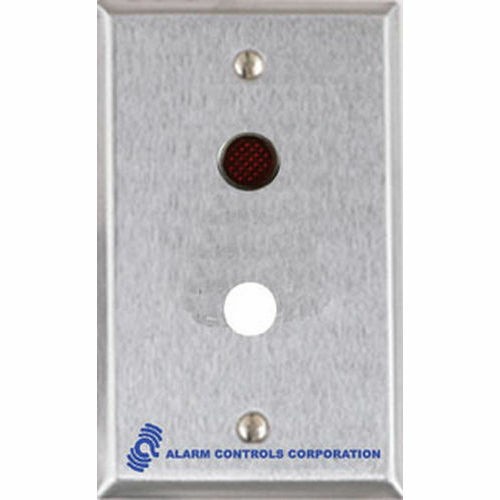 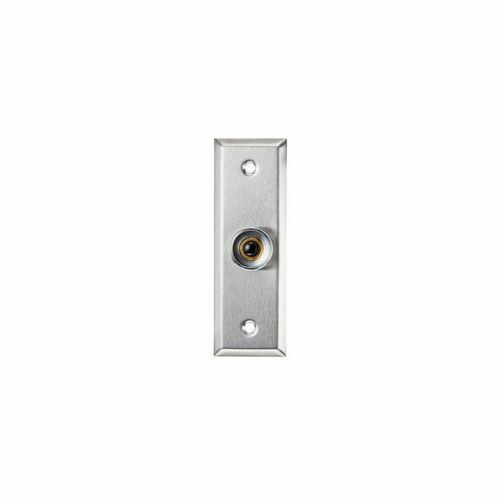 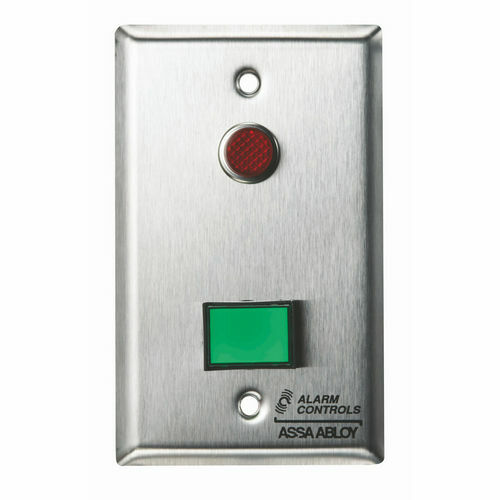 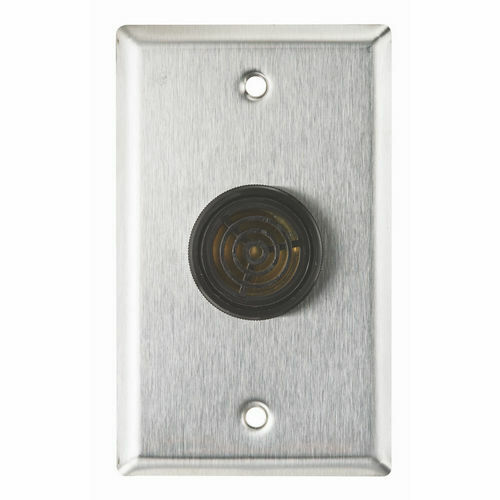 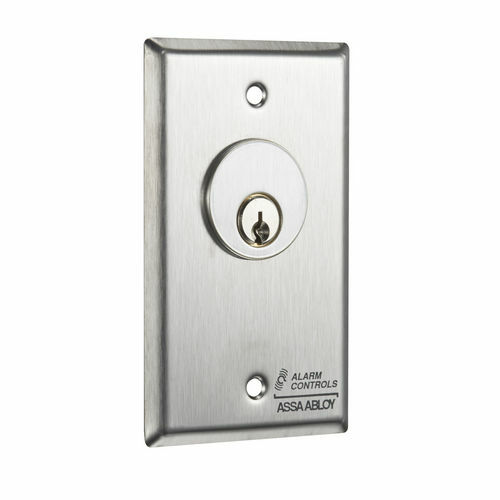 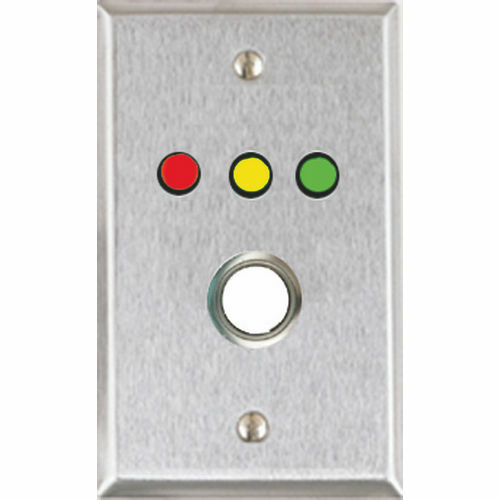 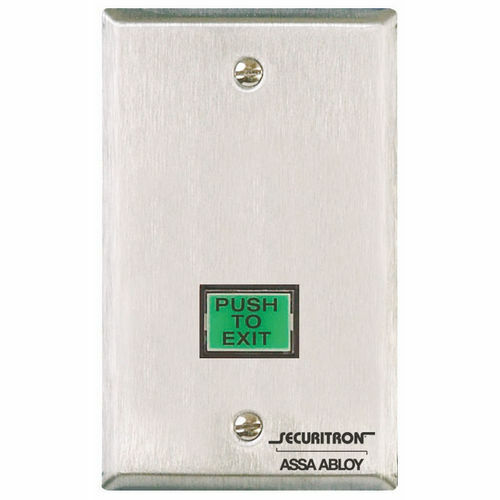 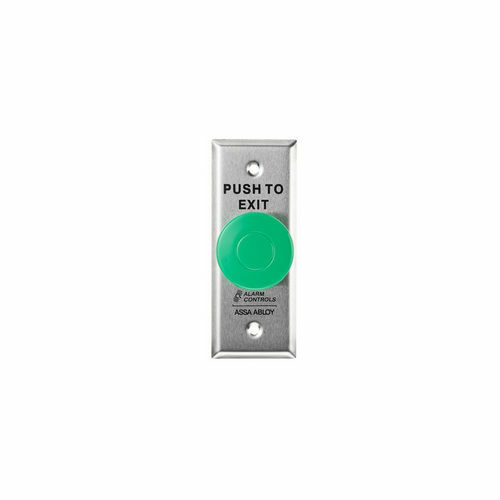 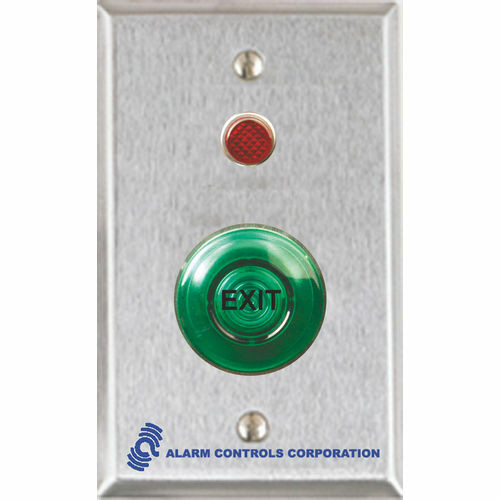 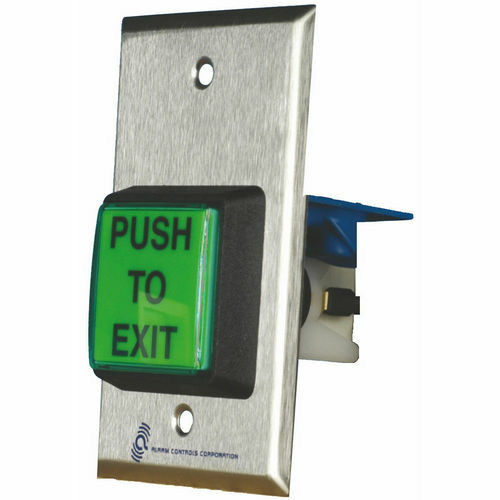 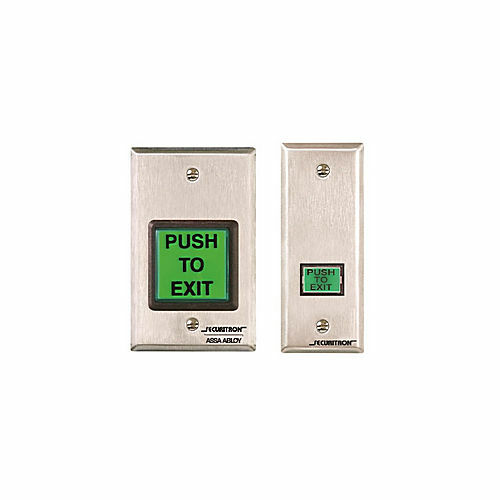 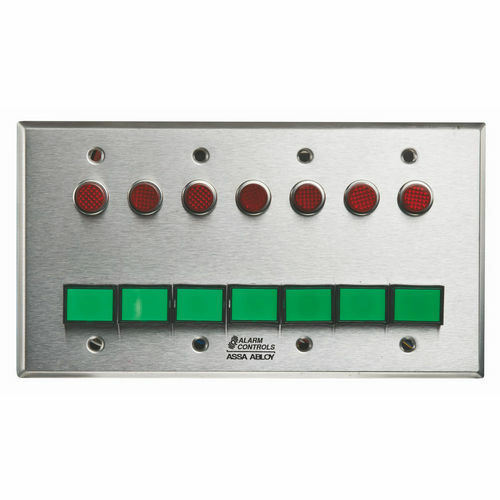 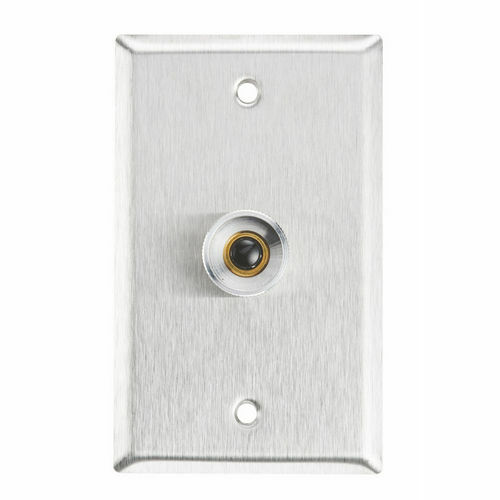 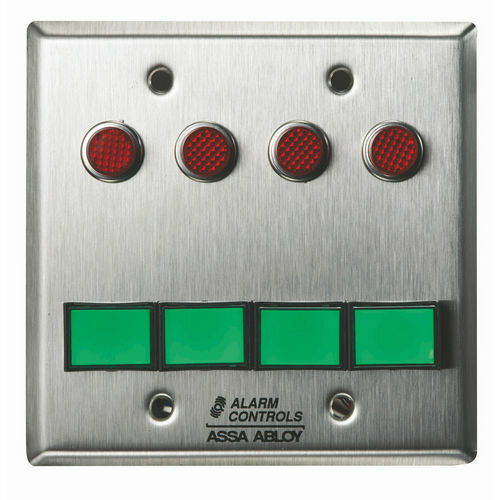 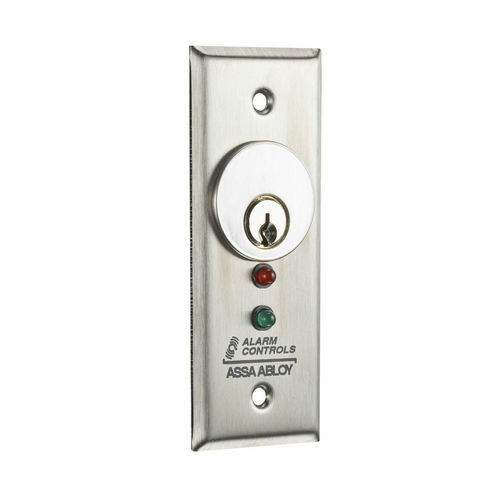 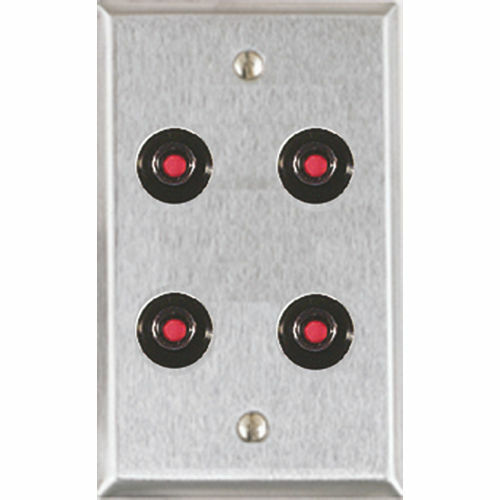 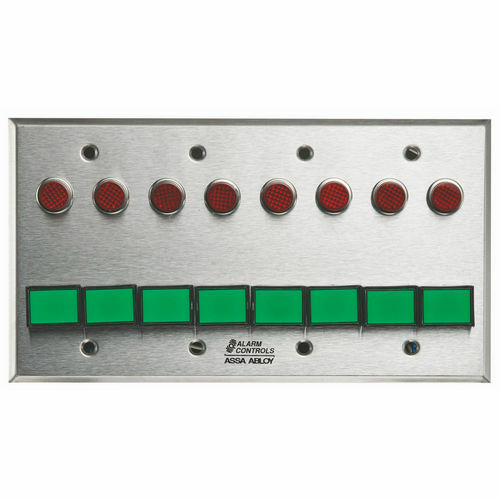 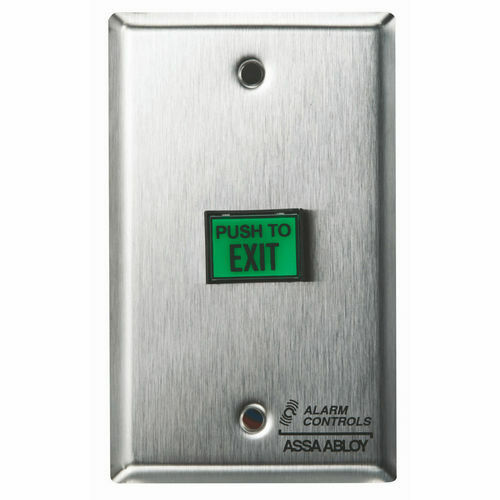 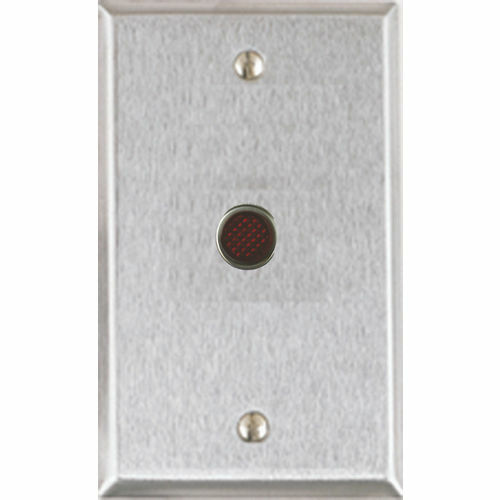 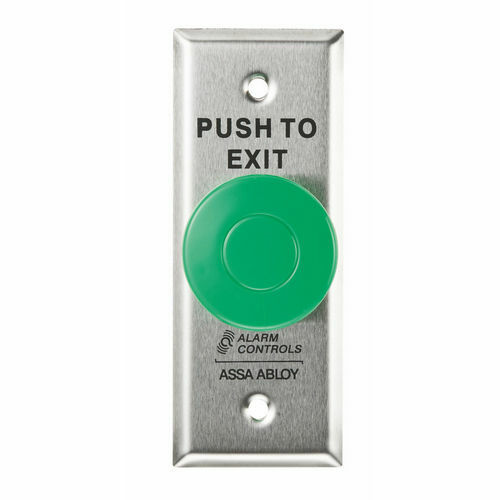 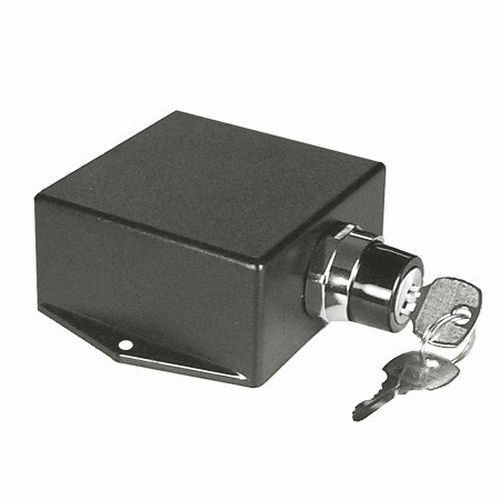 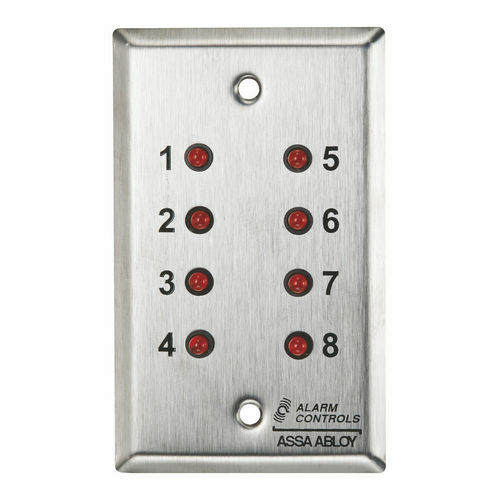 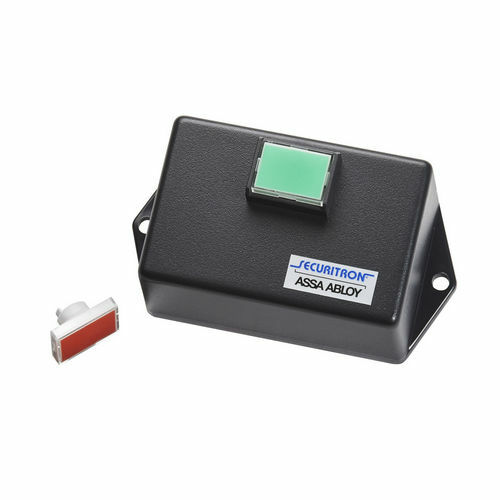 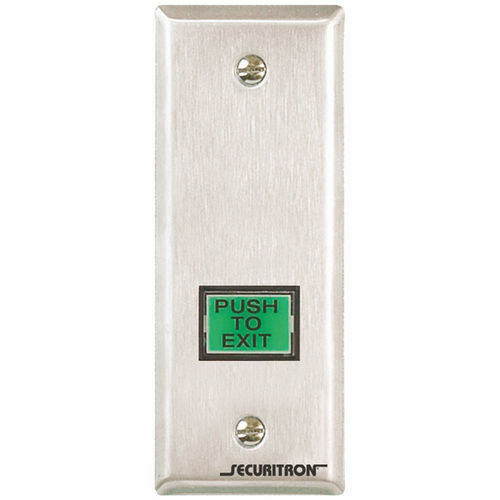 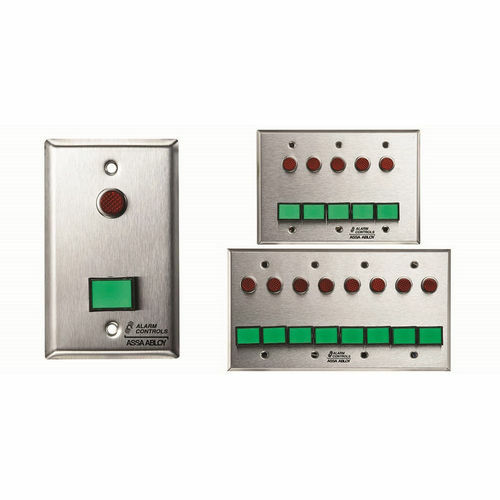 Alarm Controls SPN-3171 Green LED 1/2"
Alarm Controls SPN-6267 4G Push Button Stainless Steel Plate with 6Ea Dsw-3 Green, 2Ea Dsw-4 Green, 8Ea 1/2"
Alarm Controls SPN-6268 2G Push Button Stainless Steel Plate with 2Ea Dsw-3 Green, 2Ea Dsw-4 Green, 4Ea 1/2"
Alarm Controls SPN-6345 Push Button Explosion-Proof Request To Enter Station Momentary Sw.